Be part of a tradition dating back to 1918 and hear some beautiful music as well by tuning into “A Festival of Nine Lessons and Carols” tomorrow morning (Christmas Eve, 2010). 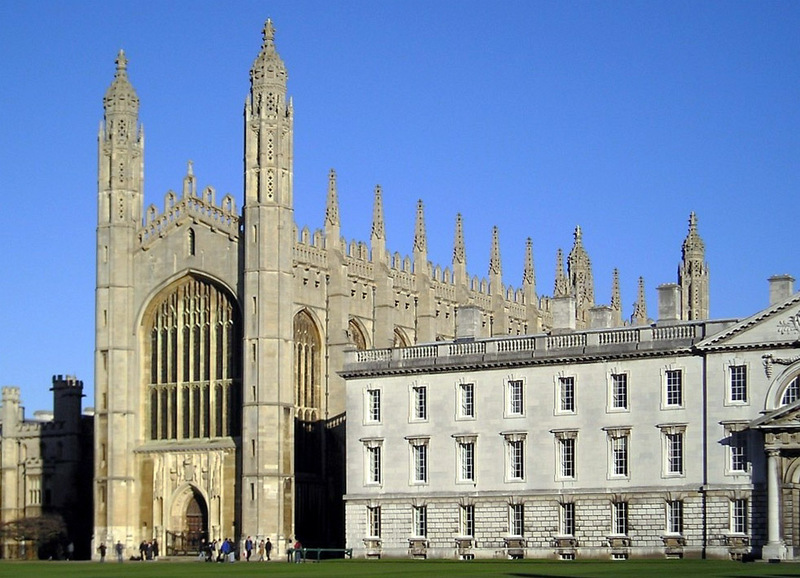 It is broadcast over the BBC (American Public Radio) from the King’s College Chapel, Cambridge University, Cambridge, England, and starts at 8:00 AM Mountain Standard Time. That’s 3:00 PM (15:00) in Great Britain. The broadcast originates from an ancient venue. Construction on the chapel, which is 50 miles north of London, began in AD 1446. You can listen to the broadcast live on Classical 89 radio (FM 89.1 in Salt Lake County and 89.1/89.5 in Utah County) or you can listen to streaming audio over the Internet on the BBC Radio 4 or Classical 89. Here is the order of the 90-minute service. The actual carols or hymns performed may vary somewhat from the program below. A new hymn—one has been commissioned annually since 1982—will be added to the program. I love traditional English choir music and look forward to tuning in. I hope you enjoy the program as well. Thank you for posting this information! Some English friends in our International Branch in China told us about this. I thought it sounded wonderful but didn't have details for it. I probably would have missed it completely if not for your post.